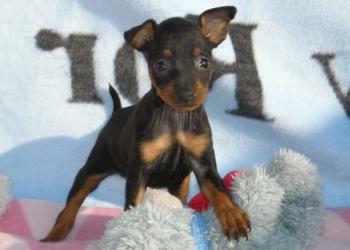 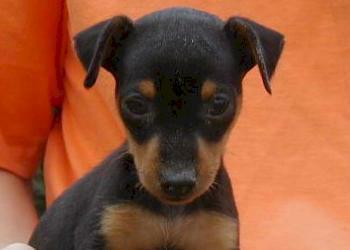 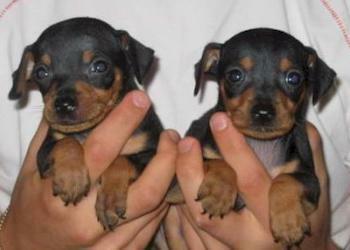 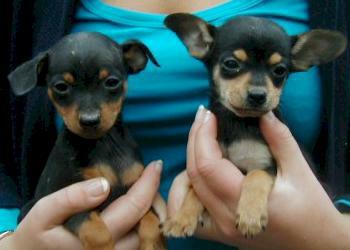 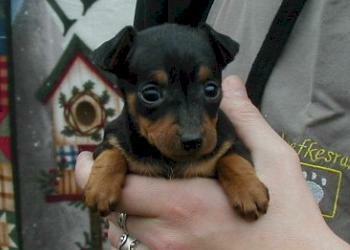 Pinchers are also known as mini Dobermanns, although there is no special reason for that. 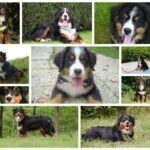 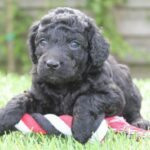 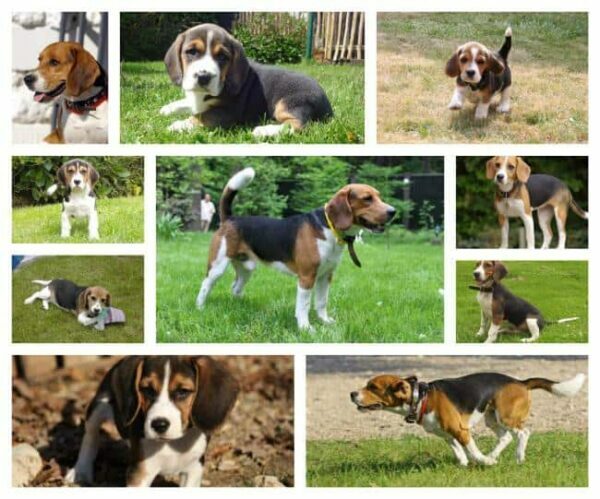 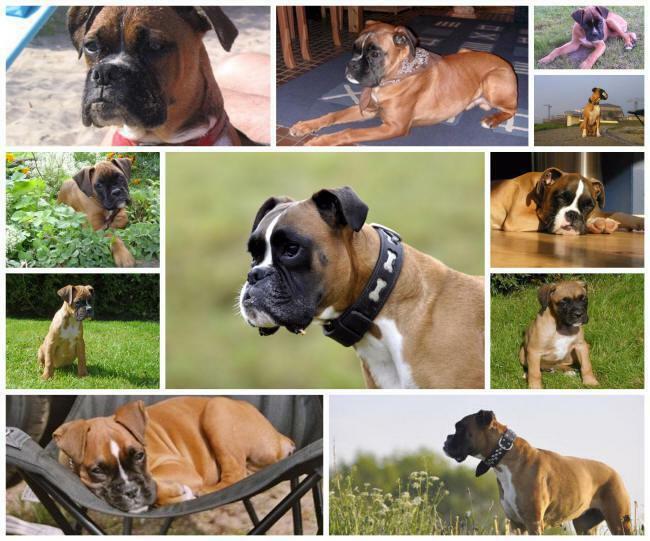 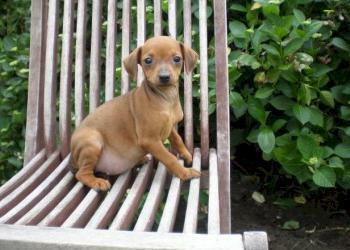 Until the 20th century, they were especially known in Germany and Scandinavia. 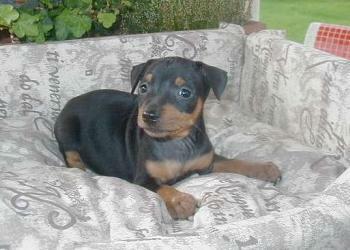 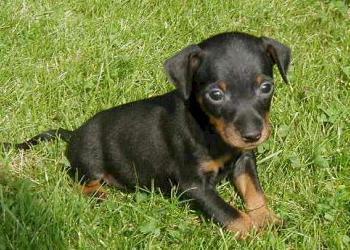 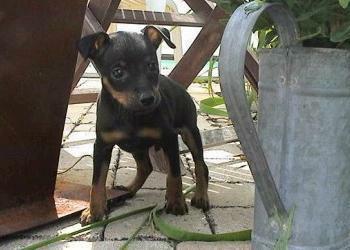 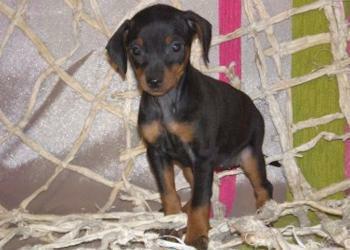 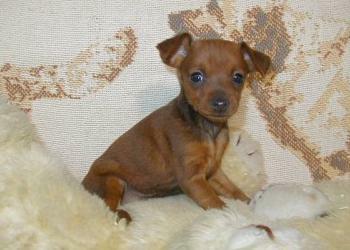 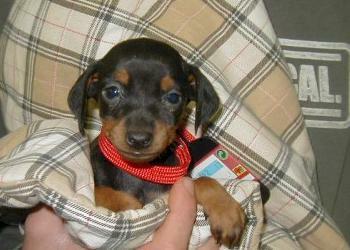 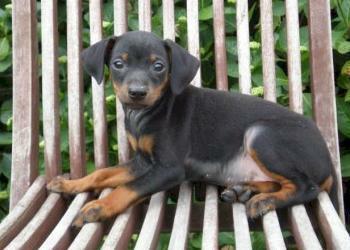 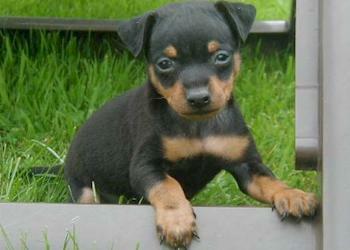 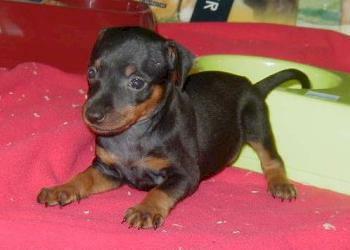 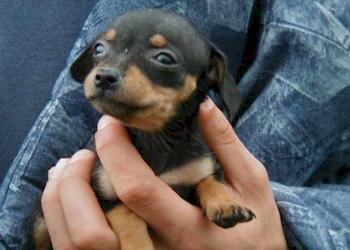 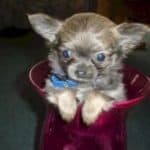 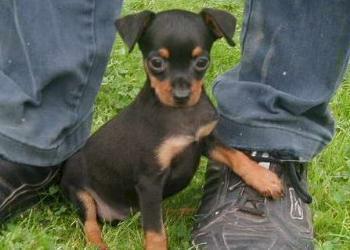 In the UK they obtained the name “Minpin”. 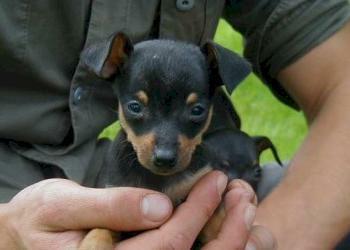 A Pincher is a faithful and fearless dog. 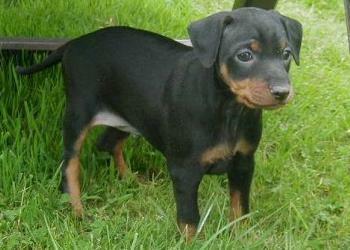 His height varies between 25 and 30 cm. 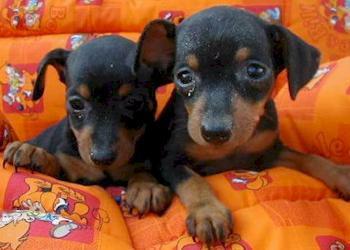 They don’t need a lot of care.